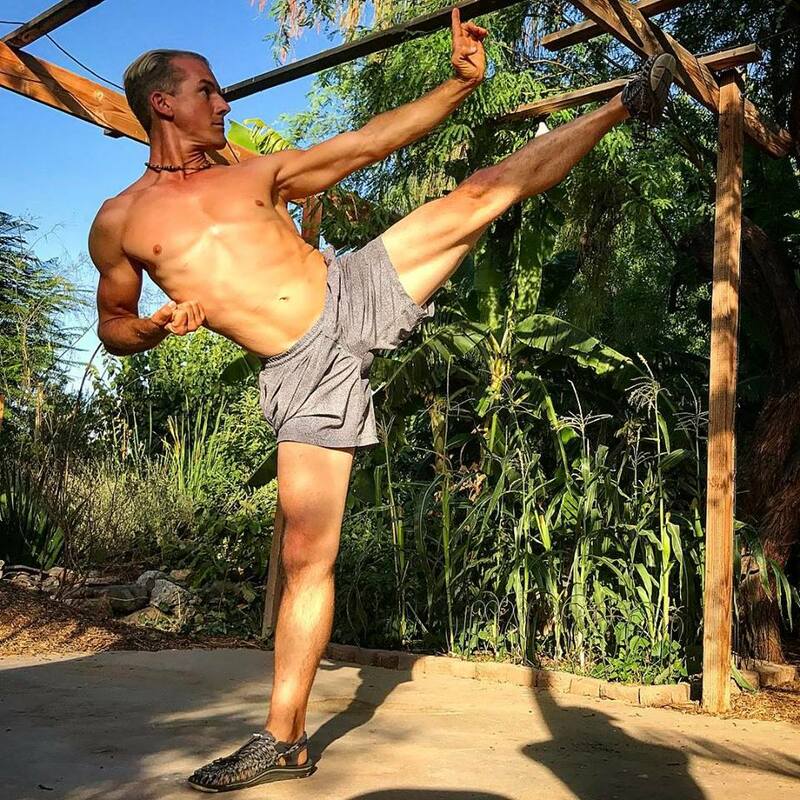 Jake Mace is highly trained in Tai Chi and Kung Fu and is Vegan! 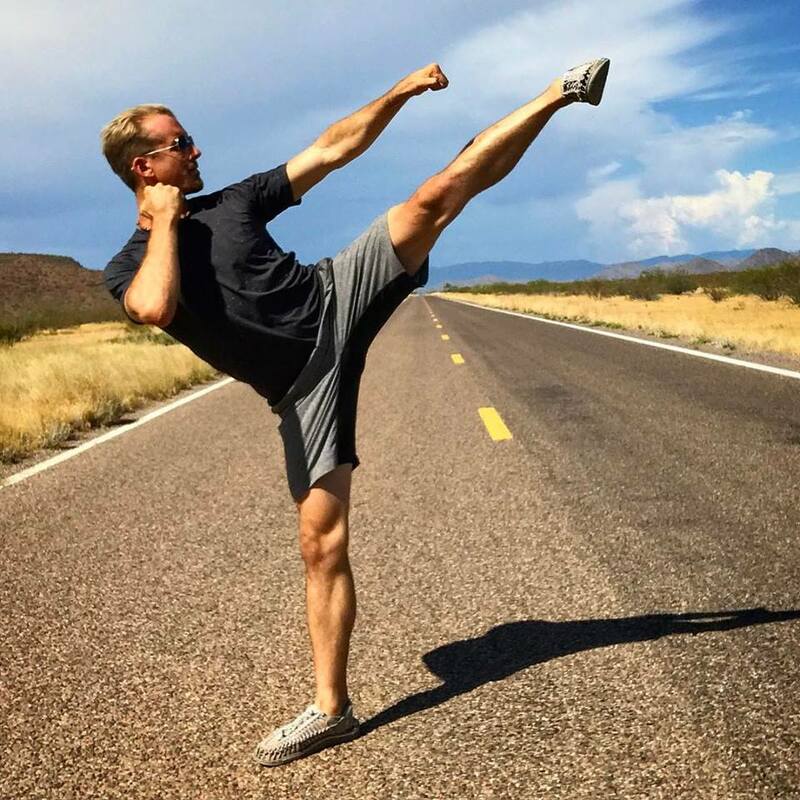 He takes us through an intense but incredible kicking workout in this video. 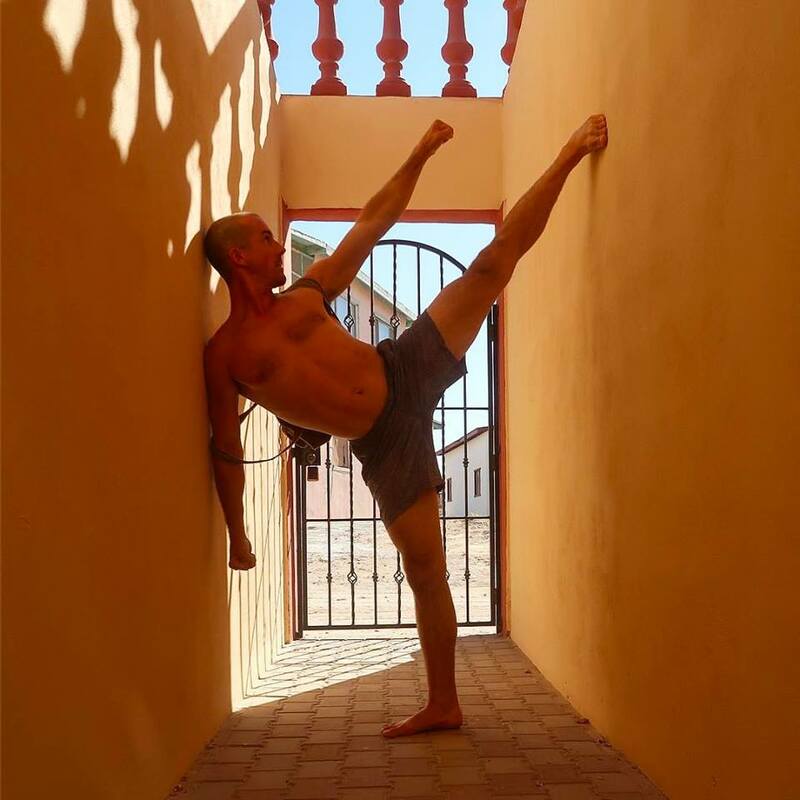 Give it a try to increase your flexibility and get stronger legs! Get Back In Shape And Feel Stronger After Having Kids!